You are facing a potential client, and you want to make further negotiations with him at another time. Luckily, you always carry around your business cards with you. You then give one to your client. It may seem too conventional for this fast-paced generation, but a business card still holds a major role in business endeavors. 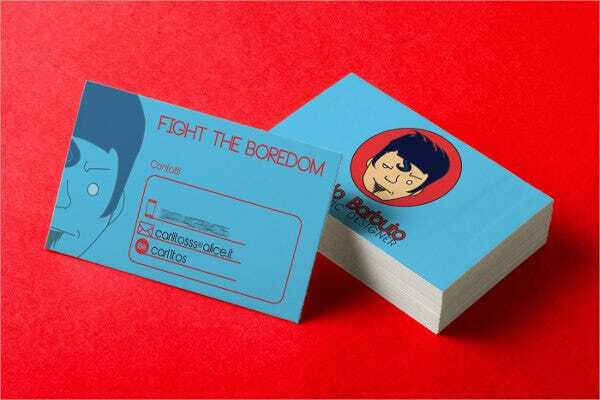 Unfortunately, old-fashioned business cards have become dull looking for young businessmen. 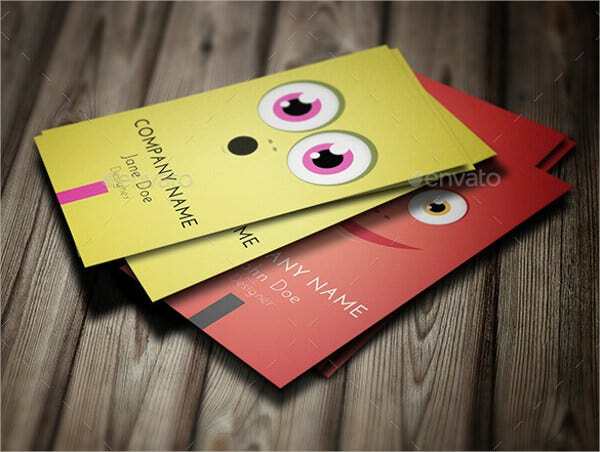 To spice up your business card designs, choose and download funny and interesting business card templates available on this site. 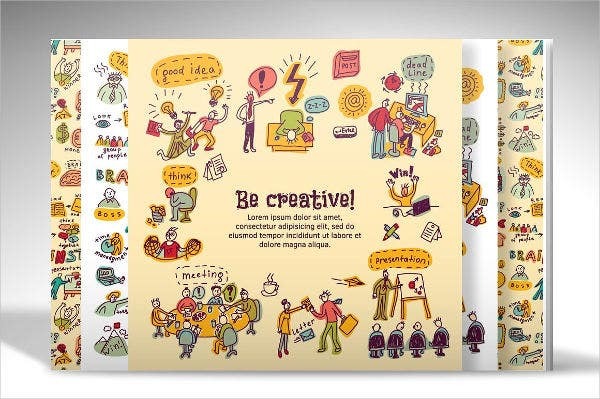 With these catchy design templates, you can surely boost your impact in the business world. Too much or less information. Put all company and personal information in the most concise manner. Make sure you have all the necessary details jotted in. If you put too much or too little, recipients might get confused. Glossy or poor quality paper. 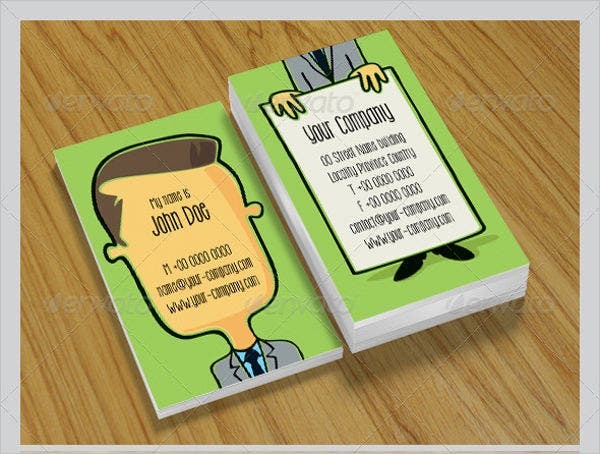 Avoid using a poor-quality paper for your business cards. It leaves a bad impression to the recipient. However, you also don’t need to go out of hand and use glossy papers. They may have an elegant touch to them, but it doesn’t mean they’re appropriate for business cards. Printing on glossy paper would only smudge your texts. Inappropriate e-mail. 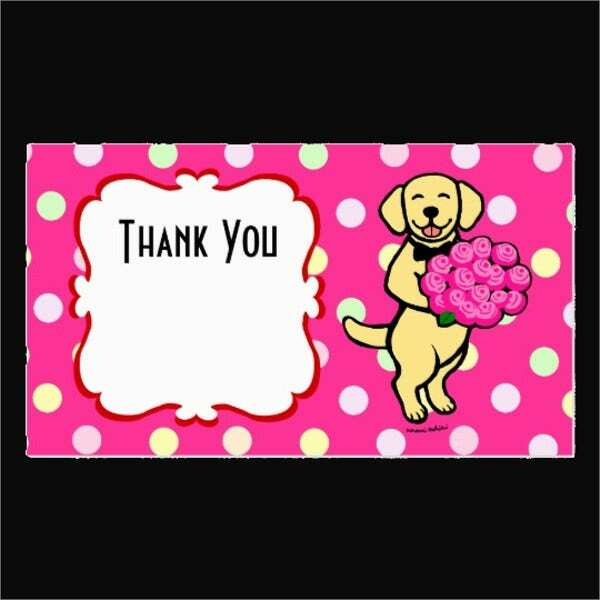 If you are giving a personal business card, make sure you’re using a formal and functioning e-mail address. Font size and color. Choose the right font size with visible font colors. Every detail should be easily read and understood by the viewers. Make negotiations personal. You can establish stronger business relationships with genuine connections. Establish first impressions. If you are giving away your personal business cards, it allows prospective clients to build their first impressions on you. Get shared to others. Marketing can be effortless since business cards are passed around from one colleague to another. Exude professionalism. 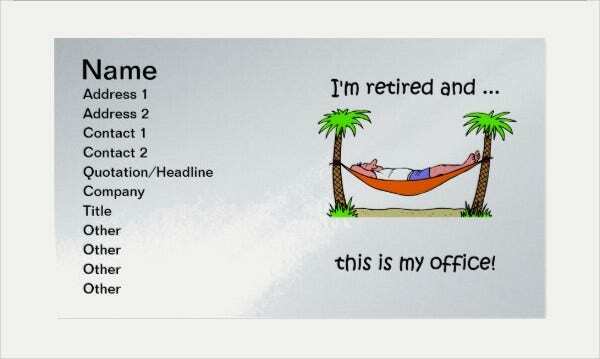 Having a business card ready shows how prepared you are as a professional. 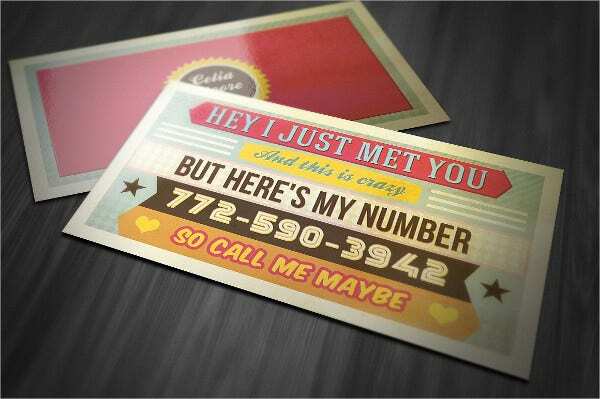 This page is full of interesting business card designs that would surely amuse your clients. Each template can be easily downloaded and is already in EPS, PSD, and AI file format. What you only need to do is to put in your details and that of the company. 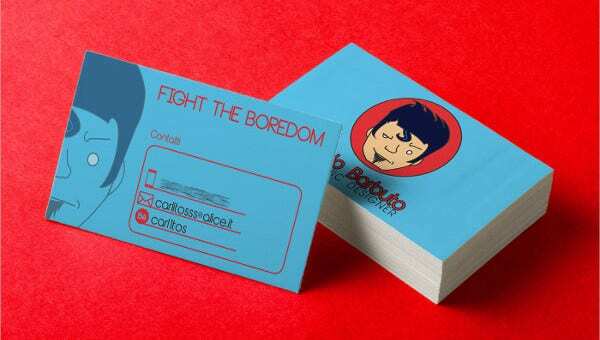 Moreover, this collection is not only limited to funny business card designs. 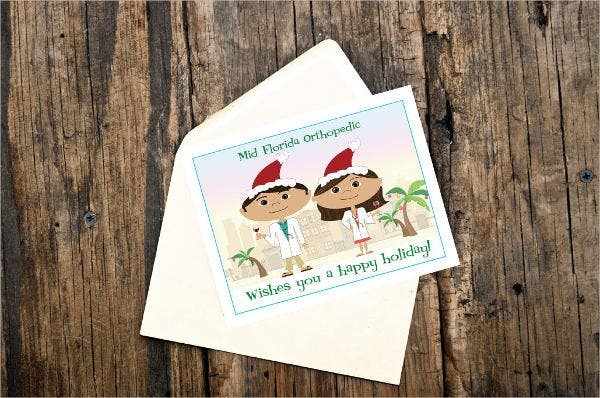 You can also download holiday-themed and retro-inclined business card templates from our website’s stocks.